In recent blogposts I have written about Innovation a la Bell Labs as well as the mystery photo that was published by The New York Times to accompany the Op-Ed piece, which The Times had removed from the online version of the article (but not my hardcopy). Mr. Ron Capik, who retired from Bell Labs, had contacted me, after reading my original blogpost, that noted the photo and told me that The Times had removed the photo and that he was pretty sure that it had not been taken at Bell Labs, as implied. It seems that the case of the mystery photo, which I included an image of from my hardcopy of The Times and posted, has been solved, and by none other than Mr. Ron Capik, who provided me with a link, after he had done some serious Internet sleuthing to identify the origin of the photo. It appears that it was taken at Allied Chemical -- hence, those nice white labcoats (some freshly pressed) back in 1966! Thanks to Mr. Ron Capik for his expert sleuthing! You may have read my earlier post, Freedom, Time, and Proximity -- the Nexus for Sustained Creative Innovation at Bell Labs, in which I wrote about The New York Times article, True Innovation, by Jon Gertner. In my post, I spoke about the photo that appeared as an accompaniment to the article and which I saw in my hardcopy of The Times, and which I was told (and updated my original post accordingly) by a retired Bell Labs employee, who sent me an email message afterwards, that the photo had been taken down from the online version by The Times, and that he did not think the photo was of Bell Labs employees, as implied. As a researcher and educator, I solve puzzles and I like mysteries (figuring out solutions is like solving mysteries) so I resurrected my hardcopy of the article from the recycling bin (just in time), took a photo of it, and it is featured above. We know who took the photo -- the credit was: Elliott Erwitt/Magnum photos, but where was it taken, if not at Bell Labs? Frankly, my husband voiced his suspicions to me, as well, when he saw it and said that (he has a PhD in low temperature physics) that such lab coats (he noticed that some had sharp creases and looked like they had just been taken out of a package) were probably worn by chemists or maybe biologists but, most likely, not by physicists (or mathematicians) so he doubted that the photo was of Bell Lab employees in their natural dress. My fellow blogger and colleague in Operations Research, Professor Laura McLay of VCU, brought last year to our attention some photos (with a lot of females) that were taken at Bell Labs in the 1960s. The attire was certainly not dress-down. Today we had the honor and privilege of hearing Lt. Col. James Sahady of the Massachusetts National Guard speak to my Humanitarian Logistics and Healthcare class at the Isenberg School of Management at UMass Amherst. Lt. Col. Sahady drove down this morning from eastern Massachusetts and arrived early to my 9:30AM class. He has 25 years of experience with the Massachusetts National Guard and his lecture was fascinating. We learned that the Massachusetts National Guard is the oldest military organization in the United States, dating back to 1636 and that the US military began in Salem, Massachusetts (the first muster). He spoke about the Massachusetts National Guard's organization, the numerous operations that it has been involved in over the past few years with vivid examples and photos of such recent disasters as the June 1, 2011 tornado, the tropical storm (Hurricane Irene that hit us in late August) , and the Halloween snowstorm that knocked out power for many for days. The Guard called this operation Harvest Snow. We learned how the guard has both federal and state missions and how it reports to our governor, Deval Patrick, who has attended every funeral of Massachusetts soldiers since he took office. We learned how the Massachusetts National Guard works with MEMA and FEMA and of its immense and thorough efforts in planning before possible disasters. 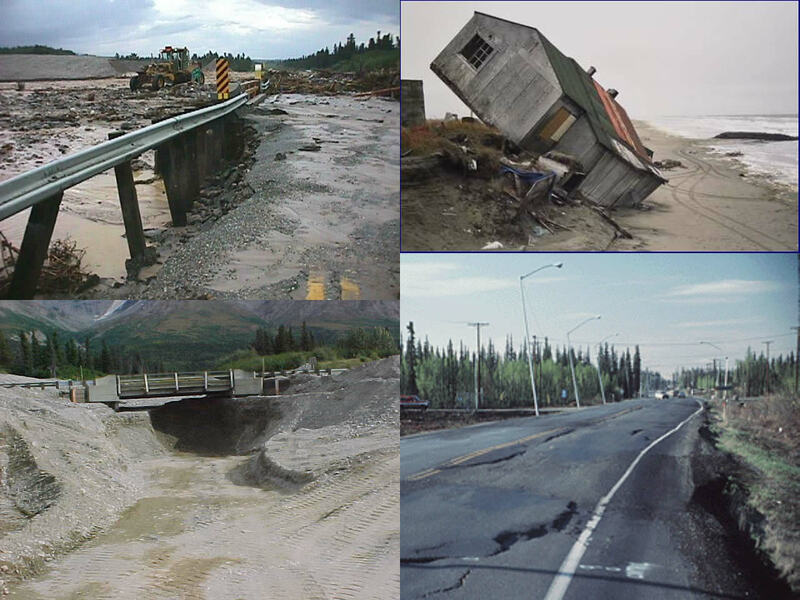 We heard about the various critical roles that it has played from clearing roads in the above natural disasters (clearing 600 miles worth in one disaster alone) to even doing thousands of "wellness" checks on citizens. Lt. Col. Sahady had served in both Bosnia and in Iraq and shared with us his experiences. We were amazed at his resiliency and I was so pleased that he emphasized the importance of education. His energy, enthusiasm, and warmth showed throughout his visit today. He also spoke about the executive order from President Obama of last March that created a rapid homeland response force with Massachusetts leading the effort and the US being divided into regions. The education that we received today was truly special and I salute Lt. Col. Sahady and the Massachusetts National Guard. As citizens of this great Commonwealth, we are lucky to have such outstanding, trained individuals. At the end of the class with numerous questions answered throughout his brilliant, captivating presentation, Lt. Col. Sahady presented me with a certificate of appreciation and a memento from Iraq. I was speechless and responded with a hug. The photos above serve as additional mementos of a very special guest lecturer. Your recent blog talks about the photo of white-coated Bell Labs researchers. of the Echo communications satellite. 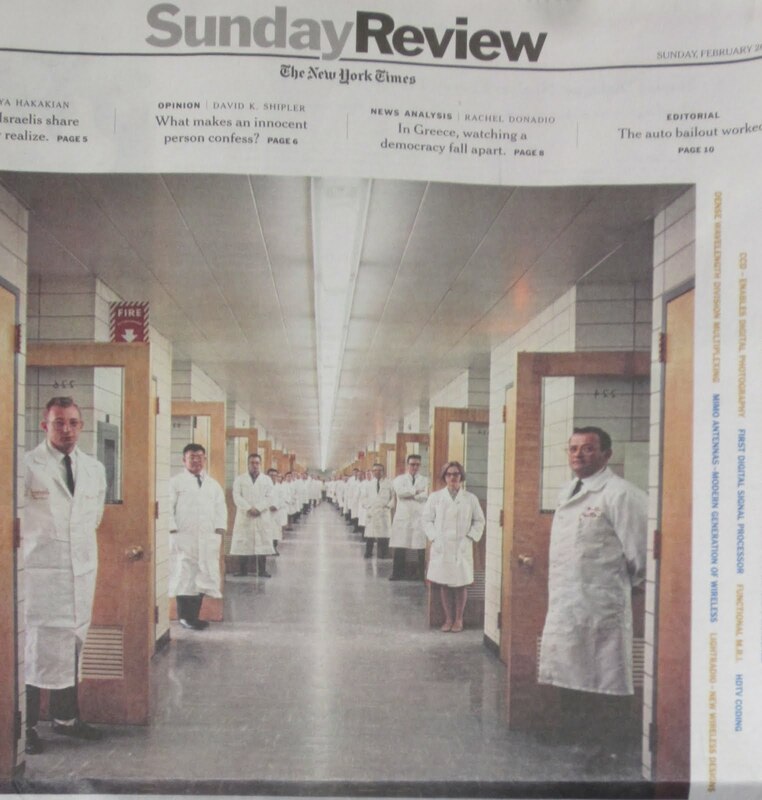 Jon Gertner, the author of the forthcoming book, "The Idea Factory: Bell Labs and the Great Age of American Innovation," has an excellent Op-Ed piece, entitled, True Innovation, in The New York Times, complete with a 1966 photo, featuring white-coated Bell Labs researchers standing next to their open doors in a hallway. There is even, amongst them, a prominently visible female towards the front and another one (that I could make out) mid-way in the lineup. Gertner singles out the various features of the Bell Labs work environment and culture, which he has been researching for half a decade and which he attributes as being critical to Bell Labs success. Researchers at Bell Labs invented the transistor, the laser, the solar cell, as well as the computer programming language C and Linux, among other inventions that were major technological breakthroughs. Of course, Bell Labs was started by AT&T, when it was a monopoly, so,without competition, employees could perfect products and processes before bringing them to market. Bell Labs also played a prominent role in quality control. Behind this amazing research and creative organization, there was an individual and leader by the name of Mervin Kelly, who joined AT&T Bell Labs, rising from the position of researcher in 1925 to chairman of the board in 1959. Kelly believed that researchers needed freedom; they needed time; and that physical proximity was essential (phone calls just wouldn't do it and what would he say about the Internet). Freedom is essential in the pursuit of knowledge and, frankly, one reason that I became an academic was that I wanted to pursue research questions that interested me. Time is also essential to research. Ideas that are just germinating may take weeks or months or years to be fully worked out and substantiated. That is why sabbaticals in academia are also so important. To do serious research and then to write it all up and shepherd it through the various stages of the publication process in terms of journal submission, revising the paper to address the questions of the reviewers', etc., also takes time (and patience). Plus, and this I very much appreciate, since I write books and believe that books are as important as journal articles and provide a venue for one's specific focus and synthesis, Mervin Kelly believed that having at Bell Labs a number of scientific exemplars — “the guy who wrote the book,” as these standouts were often called, because they had in fact written the definitive book on a subject — was necessary. Bell Labs, according to the Op-Ed piece, was sometimes "caricatured" as an ivory tower, but a more accurate description would be that it was an ivory tower with a factory downstairs. It was clear to the researchers and engineers there that the ultimate aim of their organization was to transform new knowledge into new things. Now with so much outsourcing of production, such critical interactions are fewer and farther between. And the list of Nobel prizes that Bell Labs researchers received is incredible -- a recent example (before the breakup of AT&T) is Dr. Steven Chu, the US Secretary of Energy. 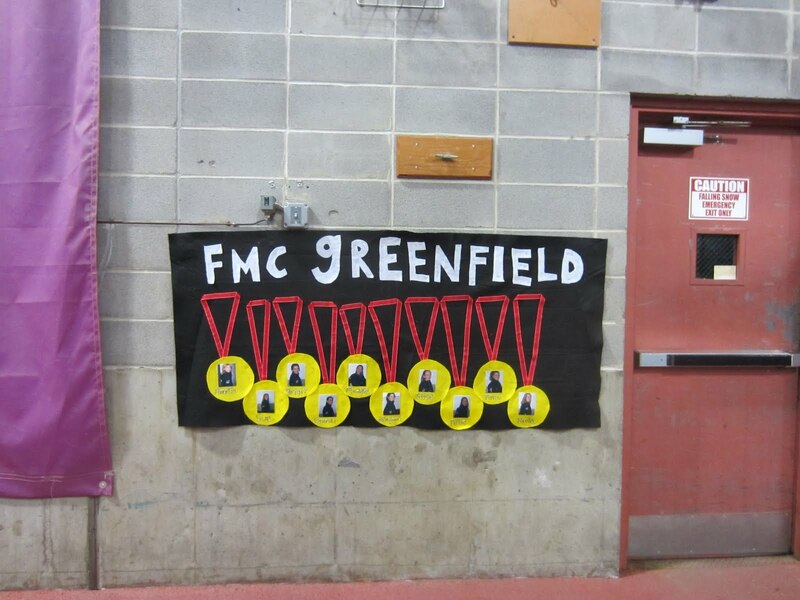 However, sad to say, the glory days are over. Bell Labs is now the R&D facility of the French-owned company Alcatel-Lucent, which announced in 2008 that it is getting out of basic science, physics, and semiconductor research. For those of you who are interested in the modeling of collaboration networks, we wrote a paper, A Knowledge Collaboration Network Model Across Disciplines. 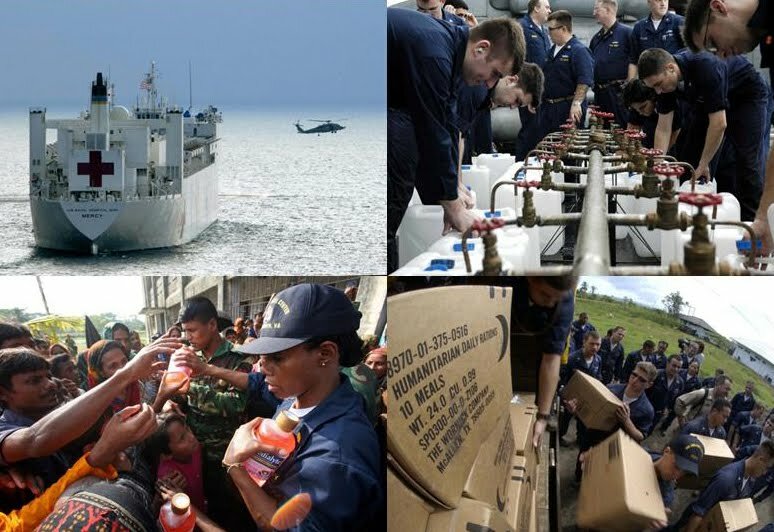 Despite significant advances in supply chain management in terms of both methodology and application, healthcare supply chains, and, in particular, humanitarian healthcare supply chains, have not received the needed attention. Hence, an appropriate framework for humanitarian healthcare supply chains must capture the entire relevant network. Moreover, Van Wassenhove and Pedraza Martinez, writing in an article in a special issue of International Transactions in Operational Research, that I have blogged about, have argued that “The key for logistics restructuring is better network design” and noted that logistics restructuring is a supply chain management best practice that could be used in humanitarian logistics restructuring, singling out the restructuring of the International Federation of Red Cross and Red Crescent Societies (IFRC). The news as to how to optimally design and redesign multiproduct humanitarian healthcare supply chains needs to get out more widely since, in 2011, more than 251 drug shortages were reported, including 20 chemotherapy agents, according to the American Society of Health-System Pharmacists. The drug shortage crisis has not only forced patients to switch to more expensive alternatives, but also posed potential hazards of medical errors. Although the causes of drug shortages are complicated, it has been noted that production disruption at one manufacturing facility can lead to widespread drug shortages. In the paper, "Multiproduct Humanitarian Healthcare Supply Chains: A Network Modeling and Computational Framework," that I co-authored with my doctoral student, Min Yu of the Isenberg School of Management, and with Professor Patrick Qiang of Penn State Malvern, we developed a multiproduct supply chain network design and redesign model with applications to humanitarian healthcare applications. The variables in the model are supply chain network link capacities as well as the healthcare product flows associated with the supply chain activities of production, transportation/shipment, and storage/distribution. When the capacities are sufficient to meet the demands and no enhancement of capacity is needed, the model collapses to a humanitarian healthcare operations optimization model. The solution of the model yields the optimal investment capacities and product flows on the links at minimal total cost, with the demand for the various products being satisfied at the various demand points. With this information, a firm or organization involved in the production and distribution of healthcare products can identify the total cost associated with the provision of its products. The framework can handle both the design and the redesign problem with the latter being especially relevant for healthcare, since, for example, vaccine manufacturers may have to regear from year to year depending on the forecasted flu viruses; the same holds for the manufacture of associated medicines. Given the paucity of multiproduct supply chain network mathematical models and associated methodologies in the literature that can handle both link capacities and product flows as decision variables, along with nonlinear cost functions to capture congestion, as well as risk, we believe that, with this paper, we have made a contribution of specific relevance to humanitarian healthcare supply chains. We will be presenting the paper at the 2012 POMS Conference that will take place in Chicago, Illinois, April 20-23. The paper has been accepted for publication in the conference Proceedings. Registration is now open for SBP12, the 2012 International Conference on Social Computing, Behavioral-Cultural Modeling, and Prediction. SBP12 will be held at the University of Maryland, College Park, Maryland, April 2 – April 5, 2012. The call for participation for the SBP 2012 conference is being circulated widely. This year's conference should be terrific, as were the previous two, which I attended. Two years ago, Patrick Qiang and I gave a tutorial on the theme of our Fragile Networks book and last year I became the Tutorial Chair for this conference. This year I am again serving as the Tutorial Chair. 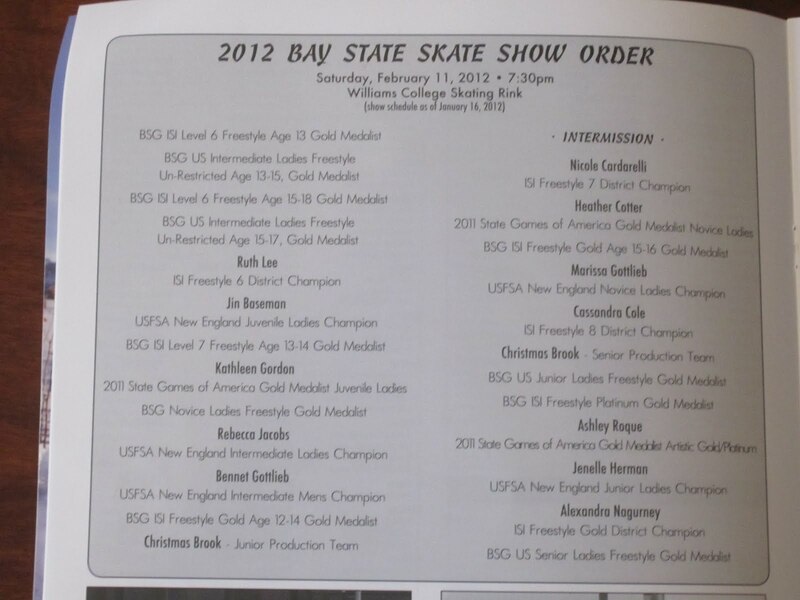 THERE ARE SOME VERY EXCITING ITEMS ON THE PROGRAM! Yesterday, we had the privilege and honor of hosting a guest speaker in the Humanitarian Logistics and Healthcare course that I am teaching at the Isenberg School of Management. Our speaker was Mr. Rick Lee, who has worked for the Red Cross for close to three decades and is the Executive Director of the Red Cross Pioneer Valley Chapter. He is in the photo above with some of the students. He is a regular guest on radio and TV programs and it was very special that he took the time out of his busy schedule to educate us. In his presentation, he overviewed not only the history of the Red Cross, even going back to Clara Barton, but also described its various symbols from the Red Cross (see photo below) to the Red Crescent and the Red Crystal, which was introduced in 2006. The founder of the Red Cross, Henry Dunant, was the first recipient of the Nobel Peace Prize in 1901 and the Red Cross has received 3 Nobel Peace Prizes. The Red Cross has to be politically neutral and relies entirely on the donations of others from time to money to blood. Keeping the trust of people is job #1 and its principal role is in disaster and emergency response; hence, it has to guarantee the safety of the products that it provides (including food) as well as the integrity of its volunteers and paid staff (not many). When the tornadoes hit our area on June 1, 2011, and affected an area 1/4 of a mile wide but 39 miles long, the coordination and teamwork that took effect and the role of the Red Cross in it was amazing. The devastation was mapped by individuals walking the areas. The Mass Mutual Center in Springfield was the major area shelter and the Red Cross served thousands of meals and thousands of snacks through June 30, providing personal care packages, as well as securing healthcare and even support for finding housing. Mr. Lee showed us photos of the devastation and the assistance that followed, with many major corporations, in addition to Mass Mutual, donating thousands of dollars and some bringing water and energy drinks in truckloads. The Red Cross relies on trust and, hence, financial donations are what is sorely needed during and post disasters as well as trained volunteers (who have undergone background checks). After the tornado disaster, all 100 volunteers showed up (of different religions, races, and professional status, but all joined by the desire to help) without even being called. He told us how he then called 100 individuals representing various corporations to get financial assistance and of the many who responded. A gentleman from Colorado, with ties to Springfield, who had heard abut the unexpected devastation sent in a $100,000 check to help in relief operations. As for who lifted the spirits of the amazing Red Cross volunteers at the Mass Mutual Center -- none other than Bill Cosby. He showed up and, I might add, he has a doctorate in education from UMass Amherst. He also entertained those who had been displaced to the shelter and lifted their spirits (but he did it outside on Manor Square). Mr. Rick Lee emphasized many of the aspects of emergency response and disaster relief that we have been covering in the course that I am teaching (without even being prompted) and he brought his depth of humanity and years of experience with humanitarian relief work to the students. One can prepare for high probability, low impact events but the low probability, high impact events are the truly challenging ones (and Massachusetts and New England have certainly had their share of such events this past year alone). He told us about how someone he knows, after hearing on the news that day that a tornado was to strike, called his wife because the meteorologist was projecting a certain path for the tornado in Springfield and it was to hit their house. He told his wife to put the car in the garage and to go into the basement bathroom and to get in the tub -- the tornado struck 4 minutes afterwards-- the house was leveled, but his wife survived and crawled out from under the rubble. This meteorologist, according to Mr. Lee, saved numerous lives, and will be honored as a Hometown Hero later this season. He told us about how a preschool in Springfield with 24 children was also leveled but that everyone survived because they had also made it to the basement. When the caretakers and children stumbled out of their destroyed preschool, they saw in front of them a schoolbus (Mr. Lee invoked God here) with child seats and a driver who ferried them all away to safety. One must understand that trees were downed, houses and buildings were destroyed, certain roads impassable, and electric power lines were down. That month of June, Mr. Lee and the Red Cross volunteers worked 16 hour days. He also told us that what is needed in those who work in humanitarian organizations and operations is kindness and integrity (but he also said that he wishes that there were courses such as the one I am teaching when he went to college). He emphasized the importance of relationships and communications with the former taking time to develop. He told us to "Do the Right Thing," although it may not be politically popular and it may be very difficult. As for the personal rewards of such hard work -- clearly the rewards are not monetary, but as Mr. Lee told us yesterday, when you help someone during his/her darkest hours, there is no greater reward. The class was too short and some of us continued the conversation with him as he left the Isenberg School of Management. 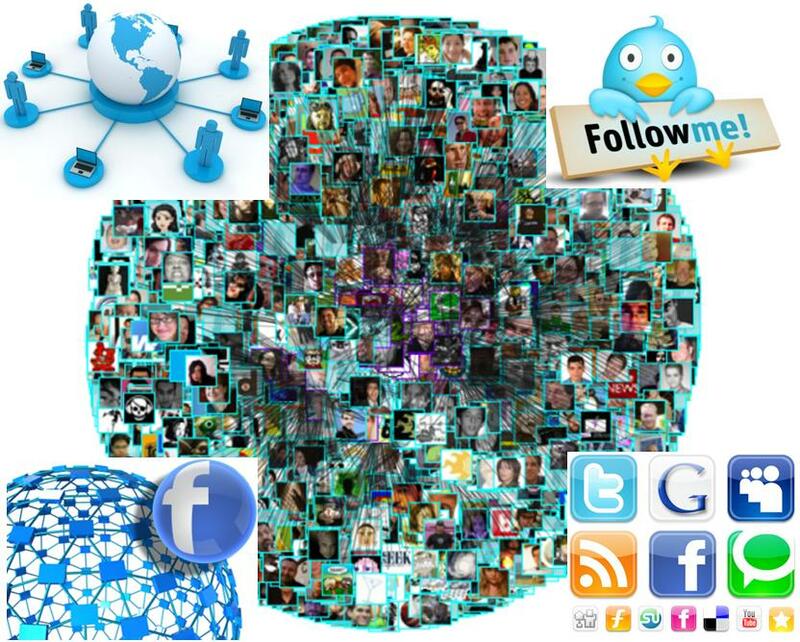 Networks and Operations Research, Patterns and Big Data -- So How Does Money and Traffic Flow? We've heard about the new geography -- now we are hearing about the new mathematics and at the prestigious Goldman Sachs technology conference that took place recently in San Francisco. There, as noted by Quentin Hardy, writing for The New York Times, Steve Mills, IBM's senior vice president for software and systems was quoted as saying that when it comes to algorithms, "If I can do a power grid, I can do water supply..." Even traffic, which like water and electricity has value when it flows effectively. Moreover, Mills is quoted as saying in terms of cross-pollination and finding commonalities and patterns with the help of big data and algorithms that we are now: "leveraging the cost structure of new mathematics." 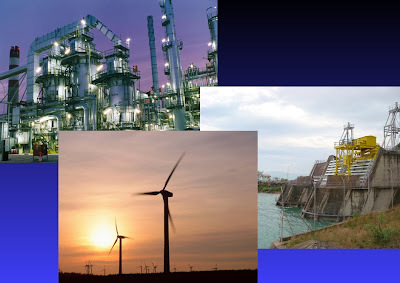 When I read about flows and especially in the context of transportation, electric power grids, natural resources, and finance, of course, networks and operations research and even economics immediately come to my mind since I have been researching and writing about the topic for many years. I have always been fascinated by the commonality among problems and find that networks and the associated methodologies, such as optimization theory, game theory, variational inequality theory, and projected dynamical systems, provide a captivating medium for visualization, analysis, and computation and a way of bridging disciplines. 1. How does money flow -- does it flow like water or electricity (raised by Cohen in 1952). 2. How are electric power generations and distribution networks like transportation networks (raised by Beckmann, McGuire, and Winsten in their classic 1956 book, Studies in the Economics of Transportation). You can see the answers to the above questions in our papers in Computational Management Science and Naval Research Logistics, respectively. In addition, we established, through a supernetwork formalism, how supply chain network equilibrium problems could be reformulated and solved as transportation network equilibrium problems -- thereby, constructing a common conceptual, modeling, and algorithmic framework for these two important classes of problems. That paper, On the Relationship Between Supply Chain and Transportation Network Equilibria: A Supernetwork Equivalence with Computations, was published in Transportation Research E 42: (2006) pp 293-316. I also have a synthesis of the above equivalences in my Supply Chain Network Economic: Dynamics of Prices, Flows, and Profits book, which was published in 2006 and written that glorious year when I was a Science Fellow at the Radcliffe Institute for Advanced Study at Harvard University. For those of you who are interested in the history of networks, with a focus on financial networks, and which includes a reference to Cohen above, please see my presentation on Financial Networks delivered at the Workshop on Measuring Systemic Risk, courtesy of the Federal Reserve Bank of Chicago and the University of Chicago in December 2010. What seems like new mathematics (as was the case also with the new geography) to some is that now a wider circle is coming to realize the importance of research that has been going on for quite a long time, with major innovations over decades (frankly, centuries). Yes, I think it is really cool when an algorithm I implemented for predicting urban traffic flows can also be used to predict product flows on supply chain networks or financial transactions. Even major corporations are starting to notice. It all started with a Good Samaritan, who decided to donate one of his kidneys. It ended, through a complex medical logistical chain, with 60 operations, and 30 kidney recipients (this would make the producers even of Grey's Anatomy proud) that reads like a dramatic, suspense story. The New York Times has a brilliant article on this amazing, medical logistical feat, written by Kevin Sack. The story features the Good Samaritan, an algorithm, and a network of medical, transportation and logistical specialists, along with the donors and recipients. The article shows how a long kidney transplant chain was successful in changing and saving people's lives. Fascinatingly, a long chain can do more good but there is more risk since someone along the chain might have sufficient time to renege. According to The New York Times article: What made the domino chain of 60 operations possible was the willingness of a Good Samaritan, Mr. Ruzzamenti, to give the initial kidney, expecting nothing in return. Its momentum was then fueled by a mix of selflessness and self-interest among donors who gave a kidney to a stranger after learning they could not donate to a loved one because of incompatible blood types or antibodies. Their loved ones, in turn, were offered compatible kidneys as part of the exchange. Interestingly, the new Editor of one of our flagship journals, Operations Research, Dr. Stefanos Zenios of Stanford University, is an expert on kidney matching issues and you can listen to a podcast interview with him, courtesy of Mr. Barry List, the Communications Director of INFORMS here. My mother was on home kidney dialysis before she passed away and a friend has had one of her kidneys removed, so to see such an amazing medical logistical feat is truly inspiring. I wish all the kidney donors and recipients good health. Thanks for what you did and thanks to the underlying analytics that provided crucial information! Since this is a blog about research, education, networks, and the world, I periodically write about exciting majors and curriculum issues. College programs and areas of study must be continuously updated as a means of both energizing the course content and materials, and faculty and students alike. Change may be hard but is a primary means of growth and dynamism. When it comes to education, growth in terms of new ideas, new modes of teaching and learning, and the inclusion of new topics and courses is essential. I am passionate about the courses that I teach and the research that I do and am so grateful for the intellectual and personal rewards that being a faculty member bring. Life is never boring and no two days are ever alike! At the Isenberg School of Management at UMass Amherst, I have been heavily involved in teaching at the undergraduate level in the Operations Management program and at the doctoral level in the Management Science program. These are housed in the Department of Finance and Operations Management (yes, we are the quant/techie types). There is some very good news to report -- soon the official title of our undergrad major will be Operations and Information Management. We added several faculty in the information management area (always take advantage of arguing your case for new faculty slots and this was made possible through a proposal I co-wrote) and we hope to add more soon. We are also hiring faculty in the Operations Management/Management Science area. The Chair of our department, as well as the faculty, have done a terrific job adding courses and, through the Career Center at the Isenberg School, our students have had wonderful internship opportunities and job placements. The list of offered courses in the new official major includes: Supply Chain Management, Introduction to Management Science, Enterprise Resource Planning, Business Intelligence, Logistics and Transportation, Business Process Simulation, Business Process Optimization, Humanitarian Logistics and Healthcare, and Sustainable Systems. The curriculum includes courses that satisfy the Information Technology Minor at UMass Amherst. Manufacturing & Supply Chains: BOEING, Pratt & Whitney, UPS, Fedex, United Technologies Corporation, Bose, Avery Dennison, SABIC Innovative Plastics. 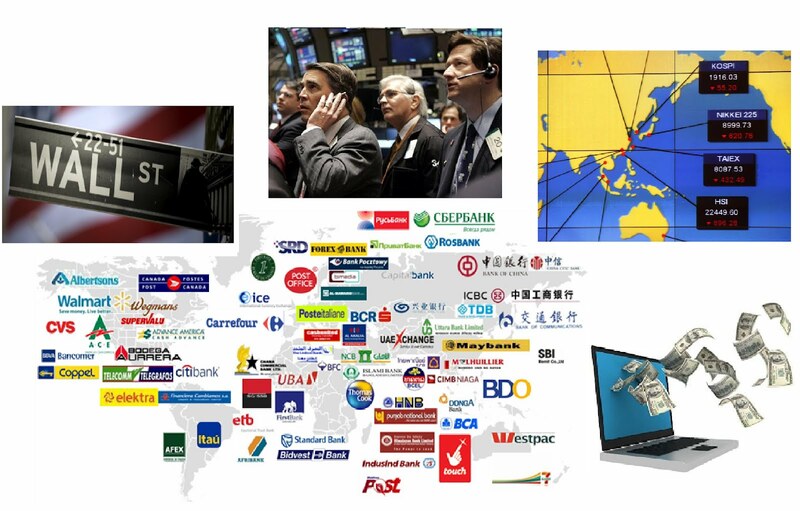 Financial Services: Hanover, Liberty Mutual, The Hartford, and Mass Mutual. It has recently been announced that Dr. Susan Hockfield, who is the first female President of MIT, will be stepping down as soon as her successor is found. She has been the President of MIT, making "herstory," since 2004 and according to Boston.com decided to step down (she will keep her Professorship in Brain Science) during the winter break. MIT is about to embark on another major fund-raising campaign, which will take years. She has done remarkable work for MIT and, in my opinion, has increased its visibility in a very human and humane way. Along with the other first female President down the road (Mass Ave.) in Cambridge, Dr. Drew Gilpin Faust of Harvard, she has shown what university leadership can be. 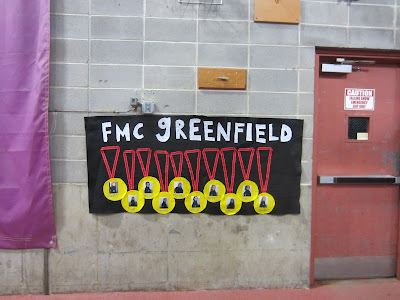 It will be very interesting to see who will follow in Hockfield's footsteps as the next President of MIT. In an earlier blogpost, I wrote about the President of Brown University, Dr. Ruth Simmons, also stepping down. She is the first female President of this Ivy League university and has served and led it brilliantly. 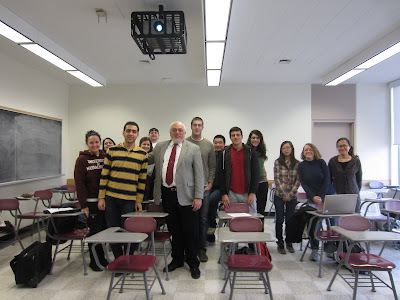 I have been sharing the news regarding the drug shortages -- most recently of pediatric cancer drugs, with the students in the Humanitarian Logistics and Healthcare class that I am teaching this term at the Isenberg School of Management at UMass Amherst. When there are shortages of life-saving drugs that can help cancer and other patients, from the very young to the old, it is unconscionable. Those in weakened physical shape should not have to endure the added stress of not being able to obtain life-saving medicines and the uncertainty of how the unavailability of such medicines will impact their survival. There has been much discussion as to the reasons for the shortages, and we have written a paper, A Supply Chain Generalized Network Oligopoly Model for Pharmaceuticals Under Brand Differentiation and Perishability, Amir H. Masoumi, Min Yu, and Anna Nagurney, that is in press in the journal, Transportation Research E. In the paper, we develop a pharmaceutical supply chain network model that captures competition and demand for generic versus brand drugs as well as the perishability of pharmaceuticals. Clearly, if there is only one manufacturing plant and the product gets adulterated or there is some other type of processing failure or economic failure (a firm can no longer recover its costs and make a profit) then the impact on those who need the vital medicines is immense. I was pleased to see that the US Food and Drug Administration (FDA), as reported by numerous newspapers, including The Chicago Sun Times, has managed to avert a “crisis” for children with cancer by preventing a looming shortage of the lifesaving drug methotrexate, a mainstay of treatment for a type of childhood leukemia. It was expected that the country would run out of methotrexate by the end of next week. According to The Chicago Sun Times, the shortfall arose when one of the four U.S. makers of methotrexate, Ohio-based Ben Venue Laboratories, shut down production late last year because of “manufacturing and quality concerns,” FDA spokeswoman Shelly Burgess said. The shortage is the latest in a series of serious shortages of cancer medications and other drugs that have frustrated doctors and patients over the past year and a half. The shortage is an issue of life or death for the 3,500 kids diagnosed each year with acute lymphoblastic leukemia, or ALL. They endure two to three years of punishing therapies but are nearly always cured of their disease. The FDA worked with the three remaining manufacturers that make preservative-free methotrexate, and all have agreed to ramp up production. In this case, the media outcry led to some important and decisive action. We need processes and systems in place to guarantee that quality pharmaceuticals can be produced and delivered to those who need them in a timely manner. For all the geeks out there who love math and computing and know the power of both to solve important problems -- your time has come and you are truly cool now. We are now in the era of big data in which knowing and applying the right analytical tools from operations research to statistical data mining can transform decision-making. The applications are immense and range from business to social sciences to healthcare, political science, and even policy analysis. 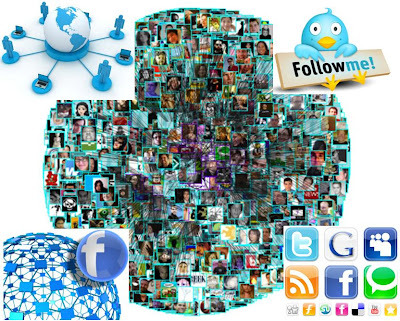 If you can see patterns and make sense of the explosion of data, you are the future. In addition, according to the article, in order to exploit the data flood, the US will need many analysts with a deep knowledge and appreciation for numbers, data, and how to extract and apply the information that is now available from web traffic to GPS data to sensor data. A report last year by the McKinsey Global Institute, the research arm of the consulting firm, projected that the United States needs 140,000 to 190,000 more workers with “deep analytical” expertise and 1.5 million more data-literate managers, whether retrained or hired. To really know how to make use of the data for better decision-making one needs mathematical models and algorithms, and, hence, education in operations research and management science (OR/MS) is now more important than ever. Pick your favorite area of application and with an OR/MS education and skill set you can make a difference (and have so much data at your fingertips to work with). 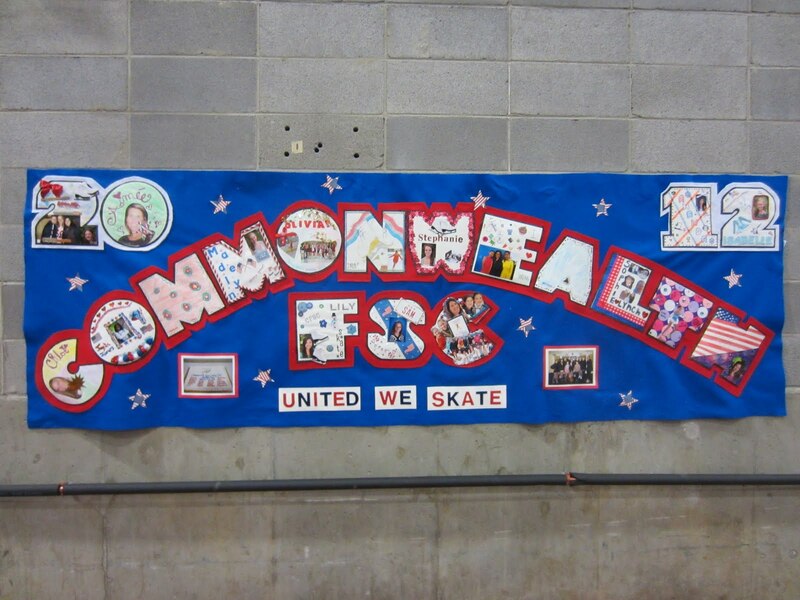 I'd like to take this opportunity to thank and to congratulate Mr. Kevin Cummings, the Executive Director of the Bay State Games, along with the organizing committee, and all the volunteers for such a wonderful 2012 Winter Games that are concluding today in Williamstown, Massachusetts. 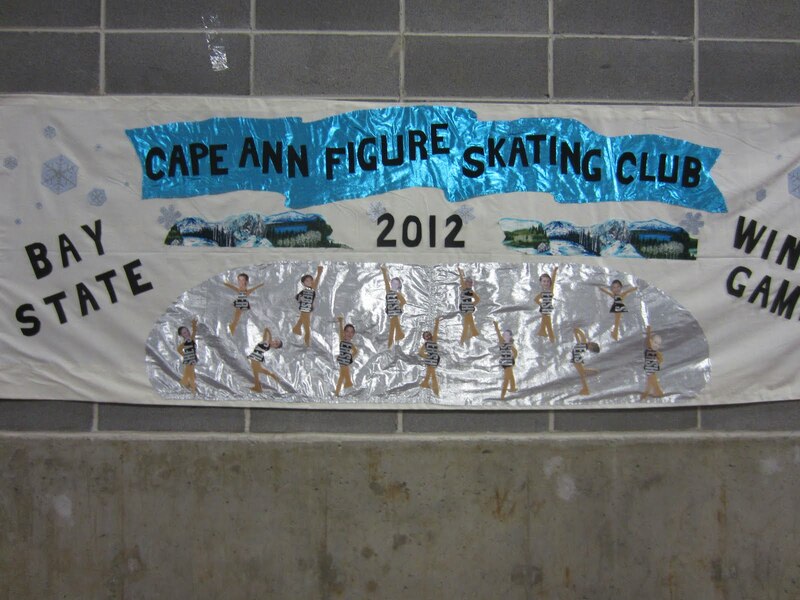 The figure skating competition has been a three day event with a highlight being the Ice Show that took place last night. I very much appreciated the attention to detail, the parade of the athletes, along with their club banners, plus a wonderful late evening reception at the Williams Inn after the Ice Show last night. 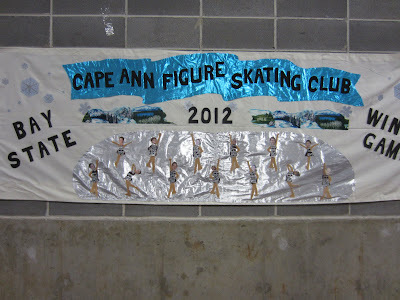 Above are some photos taken yesterday of the activities, the banners, and the invited skaters at the Ice Show. 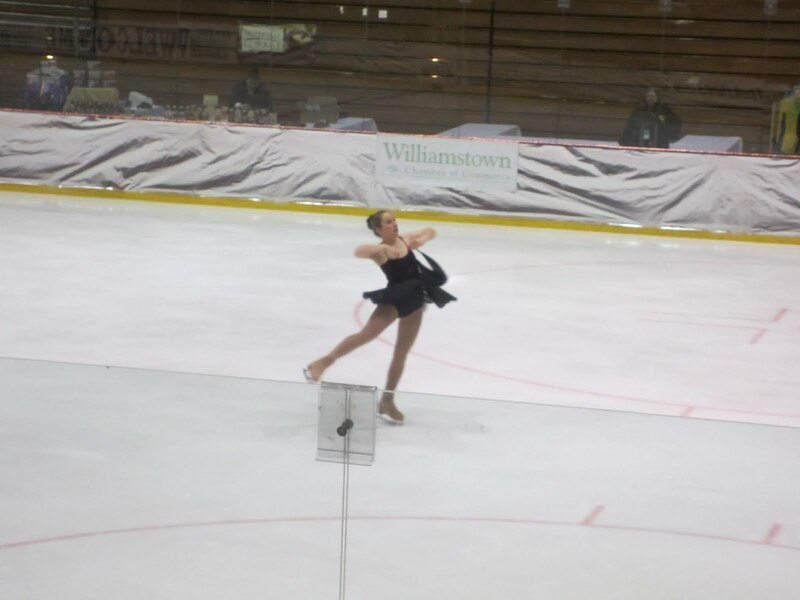 Everyone had a fabulous time and it was very special to see my daughter, Alexandra, be one of the featured soloist skaters at the Ice Show last evening. 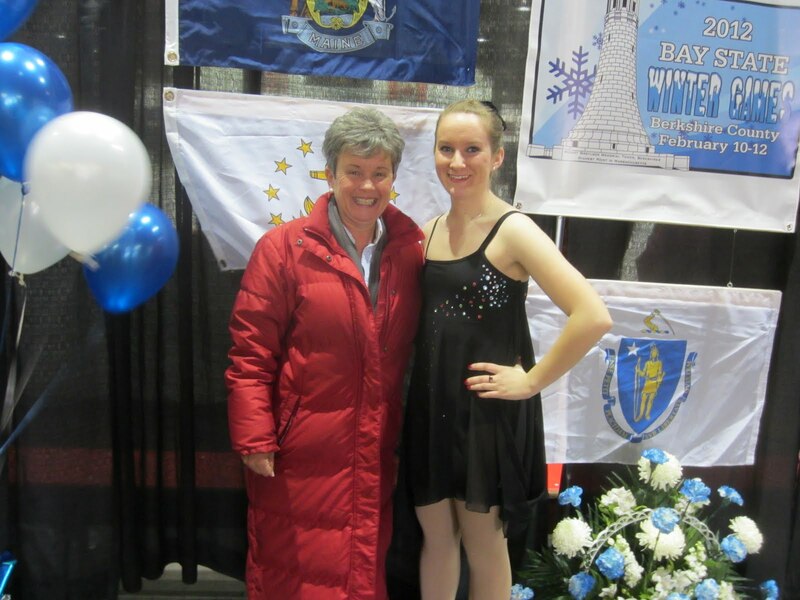 You can see her skating performance at the 2012 Winter Bay State Games here. 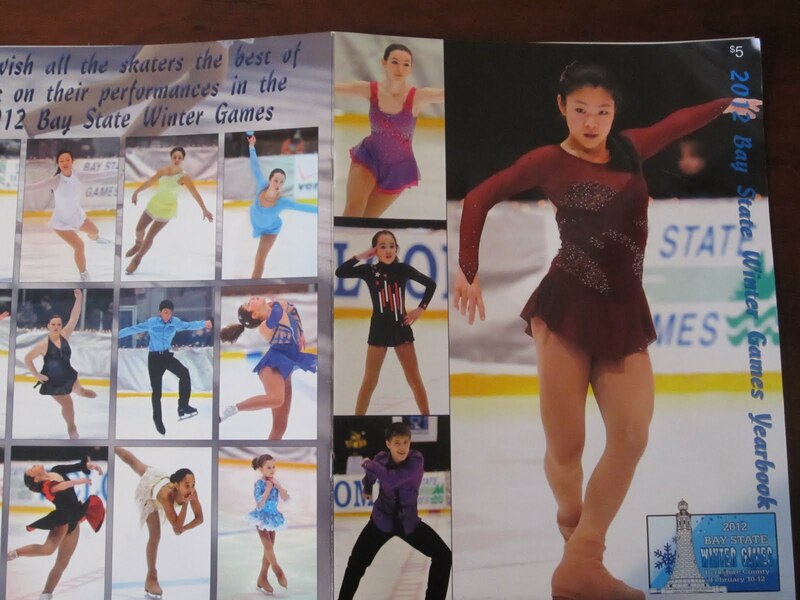 The soloists and gold medalists all received special jackets, compliments of New Balance with the games logo. 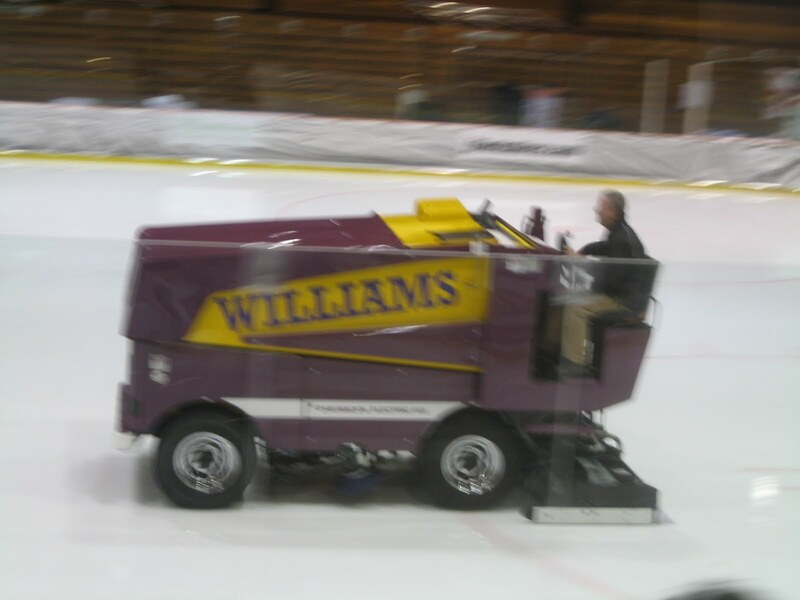 The 2012 Winter Bay State Games are now under way at Williams College in scenic Williamstown, Massachusetts. 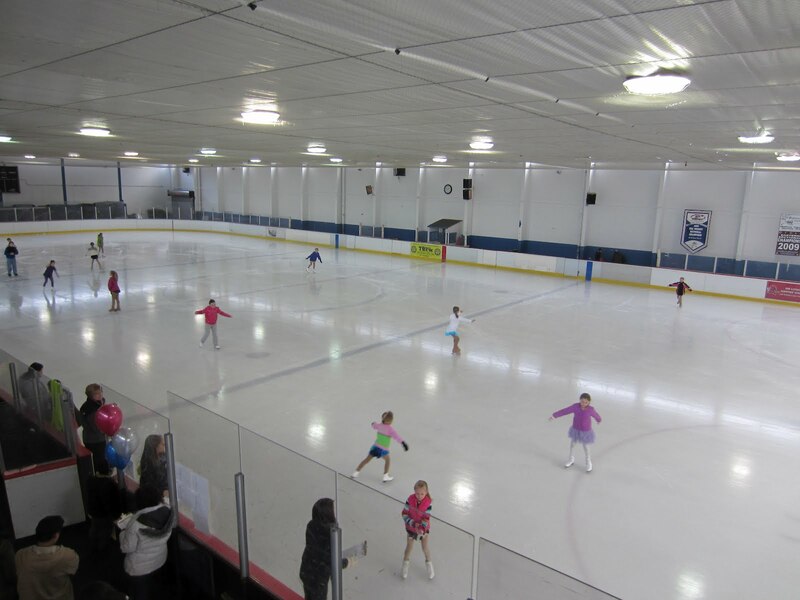 The figure skating competition began yesterday and there are over 500 figure skaters taking part! 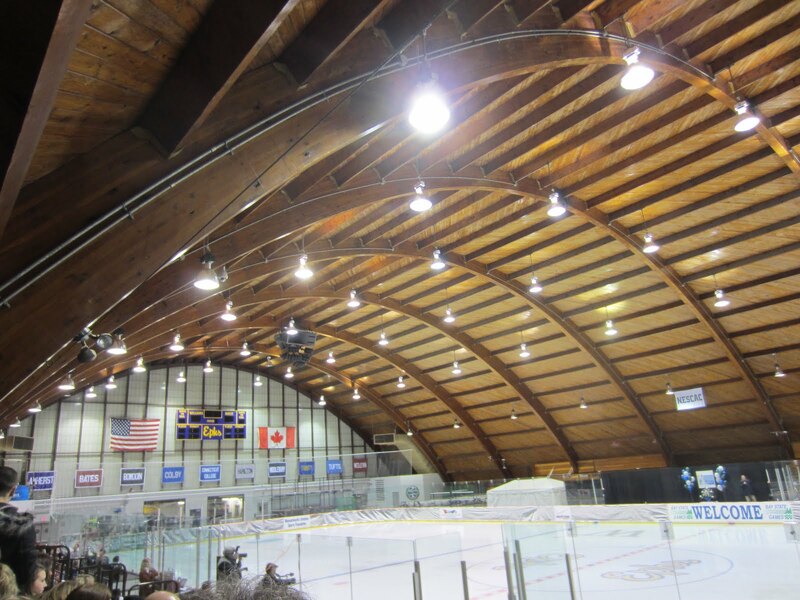 The Massachusetts Amateur Sports Foundation, with the help of many professionals and volunteers, has made these games a very special venue. Above I have posted some information from a gorgeous brochure that was produced, since the ice show is tonight at which featured skaters get to perform as well as certain medalists. I have also included photos of several skaters that competed yesterday at the Bay State Games and that train with my daughter at FMC Greenfield under Ms. Suzy McCaughtry, their fabulous coach! 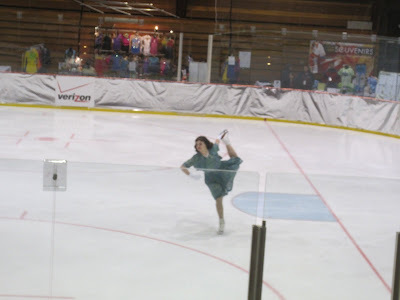 I am not an Ice Mom, although my daughter has been skating for 13 years and competing for over a decade. 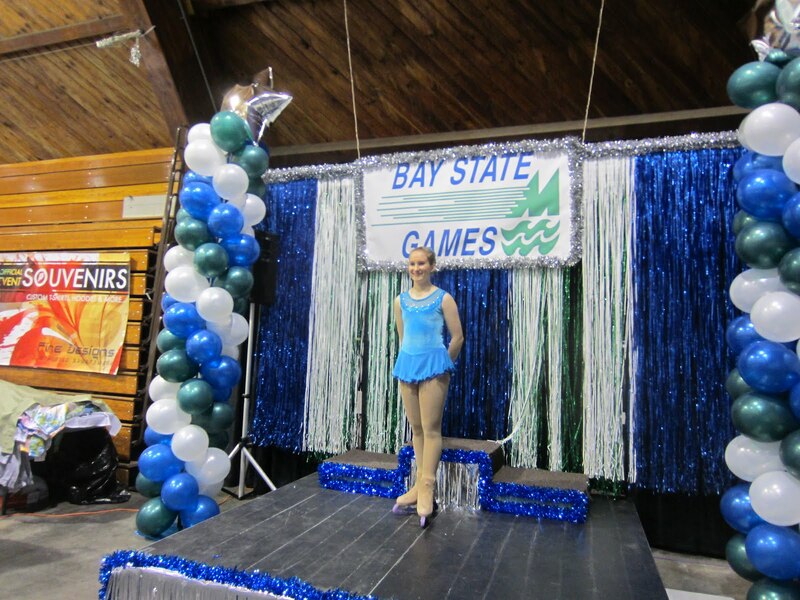 Only recently have I been able to watch her compete and I enjoyed watching her medal at the State Games of America in beautiful San Diego last summer. I guess my husband is an Ice Dad and yesterday he took our daughter to the Bay State Games and she medaled. More importantly, she loves working at the beautiful and very challenging sport of figure skating. Tonight our daughter will be a featured soloist at the Ice Show, which I am so much looking forward to! I am even prouder that she is now a coach and mentor and last week watched two of her skaters compete (at ages 5 and 6, no less). Transportation networks are the lifelines in times of peace and prosperity as well as during and post disasters. From roads to bridges, and whether by land, air, or sea, and via different modes of transportation, such networks provide the connectivity for the movement of people, goods, and services. When Professor Michael Taylor of the University of South Australia in Adelaide issued a call for papers for a special issue of the journal Transportation Research A on Network Vulnerability in Large-Scale Transport Networks, my co-author of the Fragile Networks book, Dr. Patrick Qiang, and I knew that, given the timeliness of this special issue, we hoped to make a contribution. We are delighted that we have heard from Professor Taylor who has let us know that the special issue is now in production with the publisher of the journal, Elsevier. According to Professor Taylor: These are all excellent papers and define the global interest in vulnerability analysis. The special issue should be of wide interest. Our paper in this special issue focuses on critical needs product supply chains. Critical needs products are those products and supplies that are essential to human health and life. Examples include food, water, medicines, and vaccines. The demand for critical needs is always present and, hence, the disruption to the production, storage, transportation/distribution, and ultimate delivery of such products can result not only in discomfort and human suff ering but also in loss of life. be met. In the second case, the demands cannot all be satis fied. For these two cases, we propose two individual performance indicators. We then construct a bi-criteria indicator to assess the supply chain network performance for critical needs. An algorithm is described which is applied to solve a spectrum of numerical examples in order to illustrate the new concepts. Congratulations to the Newly Elected 2012 National Academy of Engineering (NAE) Members! 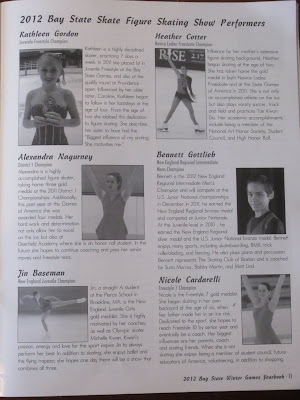 Congratulations to the 2012 newly elected NAE members; the announcement was just released! I was delighted to see some names that I recognized including Peter Glynn of Stanford University, Scott Shenker of UC Berkeley, and Christine Shoemaker of Cornell University. The latter two I know, which is quite exciting. In addition, the foreign associates include Professor Frank P. Kelly from the University of Cambridge, U.K., whose work I often cite and vice-versa, and Professor Andrés Weintraub from the University of Chile, Santiago, who is well-known in Operations Research. Professor Weintraub and I are both on the editorial board of the International Transactions in Operational Research. This year there are 66 new members elected and 10 foreign associates. Last summer I had the pleasure of attending an I3P (Institute for Information Infrastructure Protection) meeting in Berkeley, California. I wrote about my travel experiences on this blog. During my travels back to the San Francisco airport (with some detours on the shuttle since we picked up commuters) I also had the experience of going over the Bay Bridge and to see the replacement bridge under construction, which is scheduled for completion in 2013. At that point, the existing eastern span bridge will be torn down. Bridges have always fascinated me for their design and as critical links in joining communities and regions. It also helps that my favorite uncle has educated me over the years about bridges, since he worked for decades as a bridge designer in NYC and has received numerous awards for his engineering work. The New York Times has a very interesting article, "A Bridge Built to Sway When the Earth Shakes," written by Henry Fountain, which states that designing the replacement bridge so that it stays intact in an earthquake has always been the engineers' chief goal. Remember the earthquake of 1906 that destroyed much of San Francisco as well as the earthquake of 1989 that partly severed the Bay Bridge in San Francisco. According to the article there is a 2 in 3 chance that an earthquake of a magnitude of 6.7 or higher will hit the San Francisco area before 2036 and this new bridge was designed to be able to handle the largest movements of the earth expected to occur in 1,500 years! Emergency vehicles and personnel, at the least, should be able to use the new bridge within hours of a major earthquake, after crews inspect the structure and make temporary fixes.... Given that the Bay Area's two major airports would be expected to be out of service after such a disaster, this bridge and the Benicia-Martinez Bridge, another seismically secure span about 20 miles to the northeast, would be "lifeline" structures to bring assistance to the stricken region from an Air Force base inland. We have developed metrics to identify critical nodes and links in transportation and other infrastructure networks and also how to assess performance of critical needs supply chains subject to disruptions, as one would expect to occur in a natural disaster, for example. The latter work is reported in a paper, "A Bi-Criteria Indicator to Assess Supply Chain Network Performance for Critical Needs Under Capacity and Demand Disruptions ," Qiang Qiang and Anna Nagurney, to appear in Transportation Research A: Special Issue on Network Vulnerability in Large-Scale Transport Networks. It is very good to see that California understands the importance of the replacement bridge for the San Francisco Bay. And if you are wondering where the steel for this bridge (it's actually the eastern span) is coming from -- it is coming from China and is being transported 6,500 miles to Oakland! According to an article that appeared last summer in The New York Times: The assembly work in California, and the pouring of the concrete road surface, will be done by Americans. But construction of the bridge decks and the materials that went into them are a Made in China affair. California officials say the state saved hundreds of millions of dollars by turning to China. This is really "the ultimate in outsourcing." I have always loved economics and operations research but as an undergrad at Brown University almost majored in Applied Mathematics -- Biology. Hence, I have also taken a lot of science courses, including courses in ecology and botany, but until recently had never done research in ecological modeling. I became interested in this area of research due to a truly original paper, entitled "NEATS: A Network Economics Approach to Trophic Systems," published in the journal Ecological Modelling, co-authored by a group of researchers based in France: Mullon, Shin, and Cury. The paper applies some of the results in my Network Economics: A Variational Inequality Approach book to formulate and determine equilibria in predator-prey complex webs. One reads regularly about the impact of science on economics but this paper demonstrates how economics and, especially, network economics, can be used to combine both biological constraints that couple biomass balance equations with complementarity principles using Walras' law. The authors investigate the solutions to simple food chains, bilayer networks, complex food webs, and even to cannibalism (the links loop back to the specific nodes in such networks)! I read the paper and I was hooked. I also began a correspondence with Christian Mullon, the first author of the above paper. I was intrigued by the possible relationships between ecological predator-prey networks in nature and supply chains. If we can rigorously establish the connections, we should be able to learn how to design more resilient and robust supply chain networks. 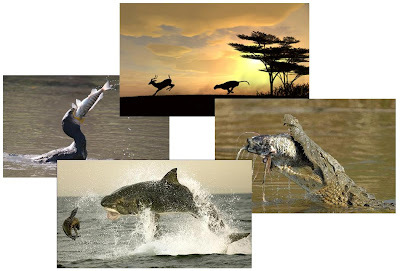 In a recent paper, Dynamics and Equilibria of Ecological Predator-Prey Networks as Nature’s Supply Chains, that I co-authored with the "other" Professor Nagurney, we were able to establish the equivalence between predator-prey ecological networks (think of food chains, for example, as in fisheries, to start) and multitiered supply chains consisting of "agents" who are manufacturers, retailers, or consumers, respectively. What I found fascinating is that in "product" or, shall I say, "corporate" supply chains, one explicitly considers various decision-makers' objective functions, which tend to include the maximization of profits, at least for the manufacturers and the retailers. Moreover, the various decision-makers "compete." In predator-prey ecological networks, on the other hand, the competition (for food and survival) is clear, but, until now, no-one really quantified prices or value in that context. In our paper, we showed, using a dynamic model of predator prey interactions, that the stationary points or equilibria coincide precisely with those of the equilibria in supply chain networks! The general supply chain model that we used to show this equivalence was the supply chain network equilibrium model that I developed with Professors June Dong and Ding Zhang and which was published in Transportation Research E in 2002. That model has served as the foundation for numerous extensions; for just a few, click here. The dynamics that we utilized was that of projected dynamical systems, since in operations research, as well as in economics, we need to be able to deal with constraints. Hence, amazingly, predator-prey interactions have an underlying economics, whereas supply chain networks, in a sense, are ecological predator-prey systems. Through operations research and network economics, we have built bridges to ecology. Our paper, Dynamics and Equilibria of Ecological Predator-Prey Networks as Nature’s Supply Chains, was recently published in Transportation Research E. It expanded on our earlier work that showed the equivalence between bipartite predator-prey networks and classical spatial price equilibrium problems going back to the work of the Nobel Laureate, Paul Samuelson. That paper, "Spatial Price Equilibrium and Food Webs: The Economics of Predator-Prey Networks," was published in the Proceedings of the 2011 IEEE International Conference on Supernetworks and System Management, F. Y. Xu and J. Dong, Editors, IEEE Press, Beijing, China, pp 1-6. I had the chance to meet Dr. Mullon when I was in Paris last October to give a plenary talk on supply chains at the NetGCoop conference. He and his wife treated me to a delicious lunch and we walked for miles. I am delighted that Mullon and I have now collaborated and the result is a paper on game theory and big fish versus small fish, which combines some of my work in variational inequalities and human migration with punctuated equilibria and fish behavior and ecology. Appropriately, it has been submitted to an ecology journal. For those of you who enjoy economics and operations research as much as I do, do read Professor Fred Murphy's wonderful essay. It first appeared in 1995 and has been updated (he graciously provided me with the latest version this past week) and published in the centennial edition of the Encyclopedia of Operations Research and Management Science, edited by Saul Gass and Michael Fu. And Fred cited my Network Economics book (thanks!) as well as the spatial price equilibrium paper of Samuelson noted above and quite a few of my other favorite citations. 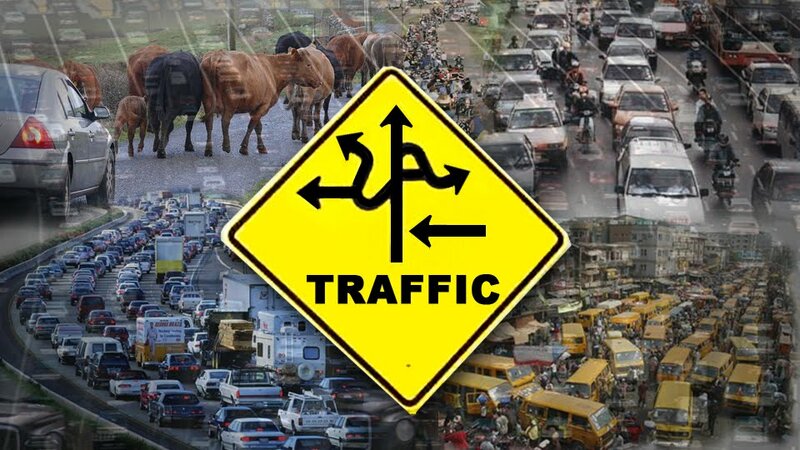 I am very glad to hear that the new journal, Economics of Transportation, and its website for paper submissions are now live and the web address is: http://www.elsevier.com/wps/find/journaldescription.cws_home/726964/description#description. According to the Editors, Mogens Fosgerau and Erik Verhoef, the plan is to publish two issues in late 2012 and then four issues per year thereafter. A. Zhang, University of British Columbia, Vancouver, BC, Canada. Several of the members of the editorial board I had the pleasure of seeing at the Regional Science Association Meeting that took place in Miami, Florida, last November and, in fact, several, including yours truly, are Regional Science Association International Fellows. For those of you working in the economics of transportation, please do consider submitting your best work to this journal. 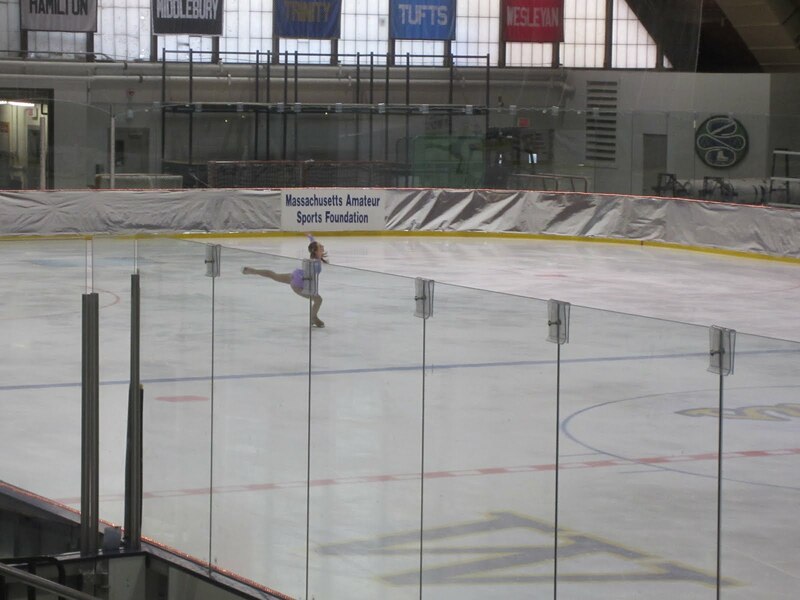 It is now the competitive figure skating season and next weekend the Winter Bay State Games at Williams College in Williamstown, Massachusetts will be taking place, which we are very much looking forward to since this has become a family tradition. 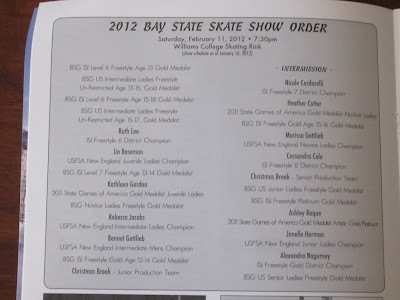 My daughter, Alexandra, has been skating for 13 years and has been competing for almost as many years and last summer she medaled at the State Games of America in beautiful San Diego and was the ISI district champion. Yesterday, however, my husband and I were at a skating competition at a rink that we had never been to before located at Fitchburg State University in central Massachusetts. 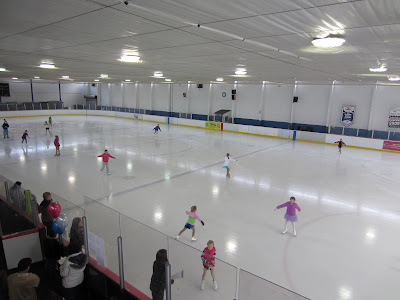 We were there not to watch our daughter compete but to support two of her students that she has been instructing in her new role as a skating coach. The Basic Skills skating competition was hosted by the Wallace Figure Skating Club and the club did a wonderful job. 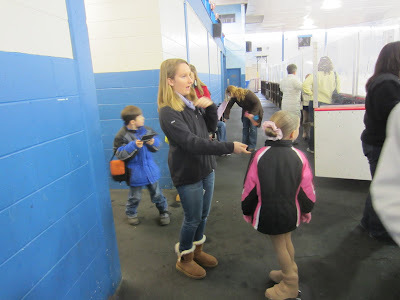 It was the first time that our daughter was at a skating competition as a coach. Her two students, who competed at the Basic Skills competition yesterday, at such young ages, handled themselves with such poise and, if I may say, maturity, that they were a delight to watch. 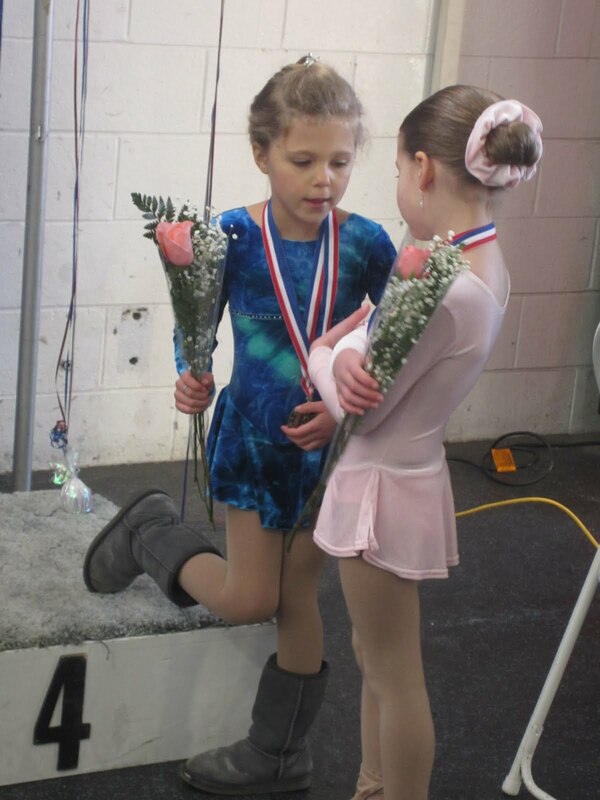 The fact that they both won two medals each, including gold ones, just added to the specialness of the afternoon. The support provided by their families was heart-warming, as well. 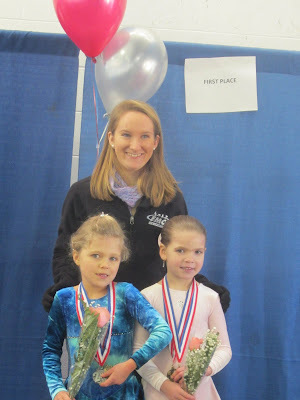 My daughter's fabulous skating coach, Ms. Suzy McCaughtry, had several of her younger skaters also competing and the smiles in the photos above capture the pay-offs from everyone's hard work. I live in idyllic, historic Amherst known for its great colleges and university, the beauty of its natural landscape, and the many writers, scholars, and scientists that have spent time here. We have also produced our share of outstanding athletes and two of them are football players and both played at UMass Amherst. I have gone to my share of football games because Fall is beautiful here in New England and the UMass Minute Marching Band that plays at half-time puts on a show that should not be missed. It was led for decades by George N. Parks. UMass has always been an underdog when it came to college football (you probably have a favorite college team that you cheer for) on the national stage. Now, however, UMass will be at the Super Bowl with Victor Cruz playing for the Giants (based in NY) and James Ihedigbo playing for the Patriots (based in Boston). What I enjoy (perhaps most) about these two players is their stories. Just last night I was reading The New York Times about the Catholic high school that Cruz attended in Patterson, New Jersey (I started my "academic" career at St. Nicholas Ukrainian Catholic School in neighboring Passaic). Although his high school has closed, the reporter interviewed a nun who had taught there (deja vu for me, too) who recalled his smile and his love of football. Now Cruz and his salsa moves on the playing field are even being imitated by Madonna, who will be singing at the half-time show at the Super Bowl tomorrow. Ihedigbo's Amherst connections are even stronger since he played football at Amherst High School (and was recently inducted into its Hall of Fame) before playing for UMass Amherst. During the off-season he helps out poor children in Nigeria, the country where his parents were born. Both these football players were coached by Don Brown at UMass Amherst (he has since left and is now at UConn) and there is a wonderful article in the Daily Hampshire Gazette about Brown and his two former players that he will be watching at the Super Bowl tomorrow. In the article, Brown recalls Cruz's "irrepressible spirit on the field." "He always had a smile on his face, always came to practice with loads of energy," said Brown, who still sees that energy. "He ran routes in practice like he'd run them in a game. He made everybody have a good time around him and kept everybody loose." And: "While Cruz played with joy, Ihedigbo was fueled by passion. The safety from Amherst was one of the few players whose fire on the field and on the sideline matched Brown's. Ihedigbo arrived at UMass as a walk-on and quickly established himself as an integral part of the Minuteman defense." Brown called him "one of the best leaders he's ever coached." Don Brown deserves congratulations along with these two former UMass Amherst football players! And for those who appreciate sports management programs, our program at the Isenberg School of Management has its share of graduates in the Patriots and the Giants organizations. Now is the heavy interview season for faculty jobs and many candidates, who are soon-to-be PhDs, or may already have them in hand, are traveling near and far for their on-campus interviews. Typically, the first-round interview takes place at a conference or it may be in the form of a phone or a Skype interview. Make sure you look professional for the latter and always be very well-prepared. Do you homework about who will be interviewing you and the school, college, or university. The second interview is, typically, an on-campus interview and for such interviews one needs to keep up a high energy level and a high enthusiasm level. The day(s) may be long, beginning with a breakfast meeting, numerous meetings with faculty, staff and administrators (sometimes even with Associate Deans or Deans and a Provost) as well as with students. You may even get a tour of the campus and a real estate tour. 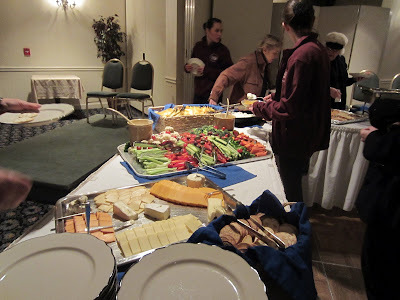 The day will include a lunch and often-times a dinner plus a research presentation and perhaps even a teaching presentation, which may take place on the same day. 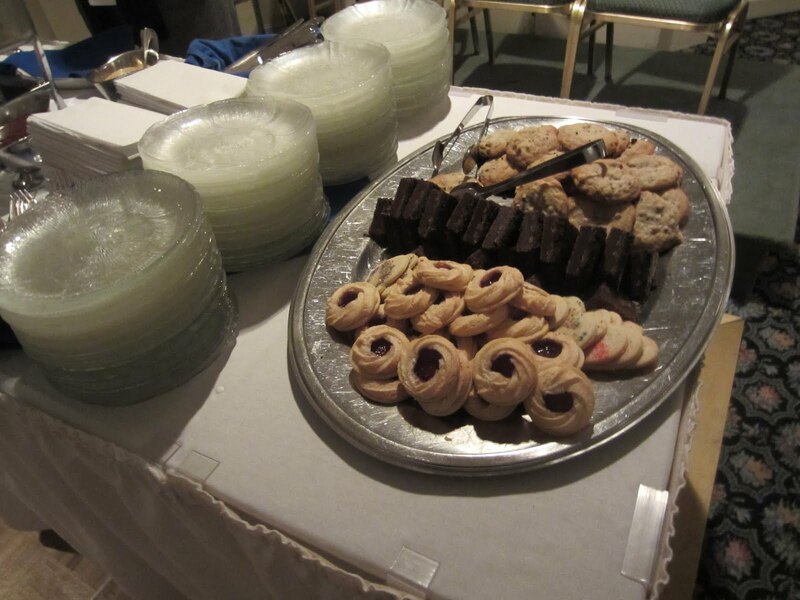 If you have made it to an on-campus interview, congratulations -- someone is clearly interested in you. Yes, academics, and even faculty-in-training, need a lot of stamina and the on-campus interview is a venue where you will be checked out by all those who meet you and interact with you as a potential life-long colleague, should you get (and accept) an offer from the institution (and, ultimately, also get tenure). This is a time to ask appropriate questions and to treat everyone that you meet with respect and courtesy. This is also a wonderful opportunity for the candidate who is being interviewed to observe and to ask questions. You will be asked questions about your research (especially your dissertation and most likely future research), plus your teaching style and interests. In today's job market, it is almost essential to have some teaching experience, ideally not just as a teaching assistant, but, especially if you are looking for a faculty position in a business school, as an instructor of a course for which you have had full responsibility (2 courses are even better assuming that your student teaching evaluations were solid -- hopefully, they were stellar). It also helps to have a documented record of scholarly journal article submissions (and at least 1 or 2 acceptances). The Chronicle of Higher Education has a nice article on what you can expect from a campus (second) interview that builds on its successful earlier article on first-round interviews. It also has advice for those who are getting PhDs and are not looking at academic faculty positions. Finding the right college or university for you to start your professional academic career is like finding a mate and marching down the aisle to get married. It takes time and patience (and some courtship type of rituals) but when the match is good everyone benefits -- from the institution to the students and the new faculty member and colleagues.